Schemes that pay out to lovers who eventually marry are used to attract customers, and are hugely popular. While most couples tend to celebrate Valentine’s Day with candlelit dinners or a bottle of champagne, in China nothing says “I love you” quite like buying insurance. As star-crossed lovers across the country prepare to display their infatuation, Chinese underwriters will be more enamored with an annual spike in sales of “love insurance.” The principle is simple enough: Policyholders pay companies a one-off fee, and if they marry their current partner within a certain time frame — usually a 10-year period commencing three years after purchase — the insurer pays out a significantly larger sum, and the happy couple receives a timely windfall. Love insurance comes in various packages. Under the terms of a plan offered by Answern Property & Casualty Insurance, customers are entitled to receive a “congratulatory payment” if they and their designated loved one procure a valid marriage certificate any time between 3 and 13 years after the date when the insurance was taken out. Depending on whether the policyholder invests 99, 297, or 495 yuan ($15, $43, or $72), the final payout may be 1,999, 5,997, or 9,995 yuan, respectively. Other companies offer deal-sweeteners to woo potential clients. 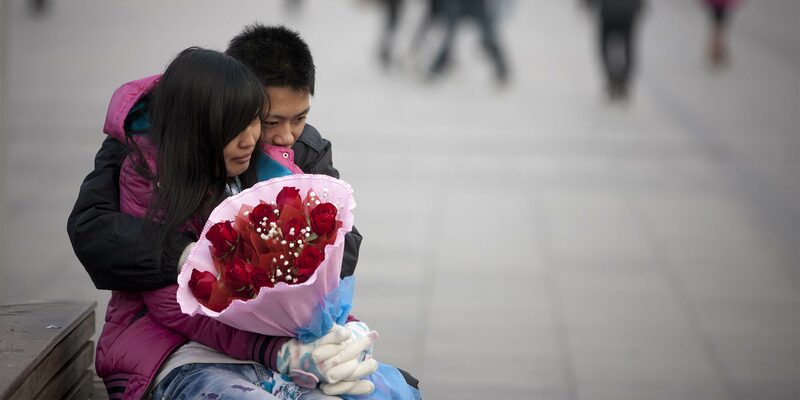 China Life, for example, promises to send 10,000 roses to the wedding ceremony of any customer who marries their partner three years after signing up for their 299-yuan plan — with discounted rates for students and active-duty soldiers. A 25-year-old Beijing-based doctoral student surnamed Gao told Sixth Tone that he was one of China Life’s first love insurance customers when the company launched their product back in December 2015. After reading about the policy on China’s ubiquitous messaging app WeChat, Gao consulted with his girlfriend before purchasing love insurance for 199 yuan as part of a deal that came with three years of personal injury cover. If the couple — who have been together two and a half years — marry any time after December 2018, Gao will receive 10,000 red roses. Love insurance has been around since at least 2015, and there are many variations. Zhong An Insurance, for example, has teamed up with ride-hailing service Didi Chuxing to offer customers “snail’s pace insurance.” The plan allows policyholders to receive a discount of up to 40 yuan on Didi should they find themselves stuck in traffic in the days surrounding Valentine’s. While insurance plans have proven particularly popular among young couples — especially college students — they are also a boon for insurers themselves. 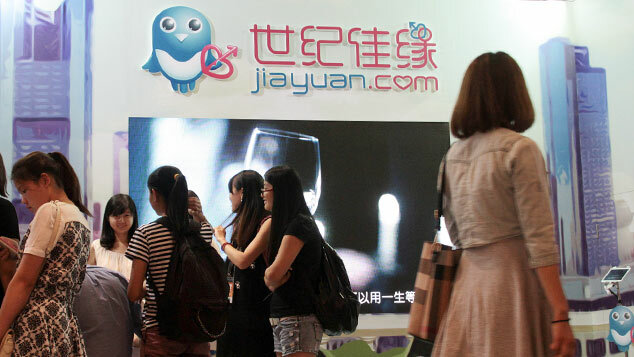 A report by Huize.com, China’s largest third-party insurance service platform, claims that more than 98 percent of couples break up within three years. It also states that most love insurance policies are used primarily as gimmicks designed to draw potential customers into more conventional sales in the run-up to Valentine’s Day. 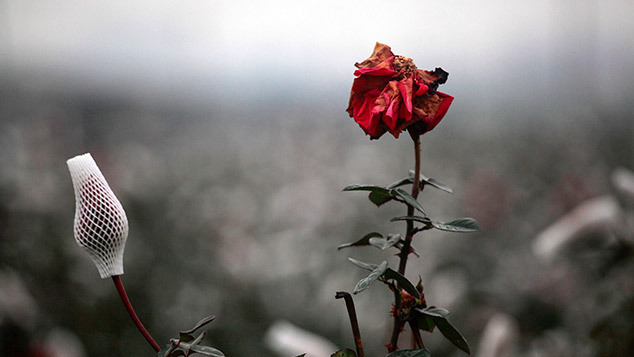 Once enticed by promises of bouquets of roses or even diamond rings, few people take out just love insurance. In online discussions of love insurance, web users have noted the inability of young people to overcome the dreaded three-year itch. However, the high probability of losing money apparently didn’t deter many well-insured lovebirds. On microblogging site Weibo, policyholders proudly displayed the “certificates of love” issued to them by insurers, often accompanied by selfies and boxes of complimentary Ferrero Rocher chocolates. 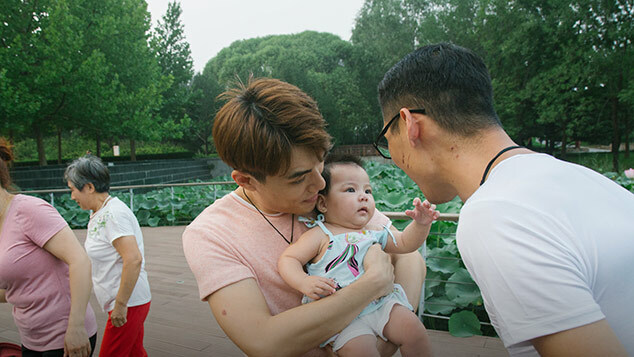 Shao Qinghua, a user of Chinese question-and-answer website Zhihu who describes himself as a manager at a life insurance company, denied that taking out love insurance was a romantic gesture. “It’s just staking money on your feelings for each other,” he wrote. Additional reporting by Lin Qiqing.